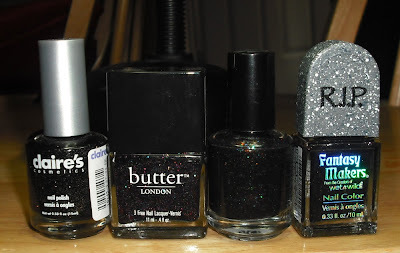 Love all the sparkly blacks! 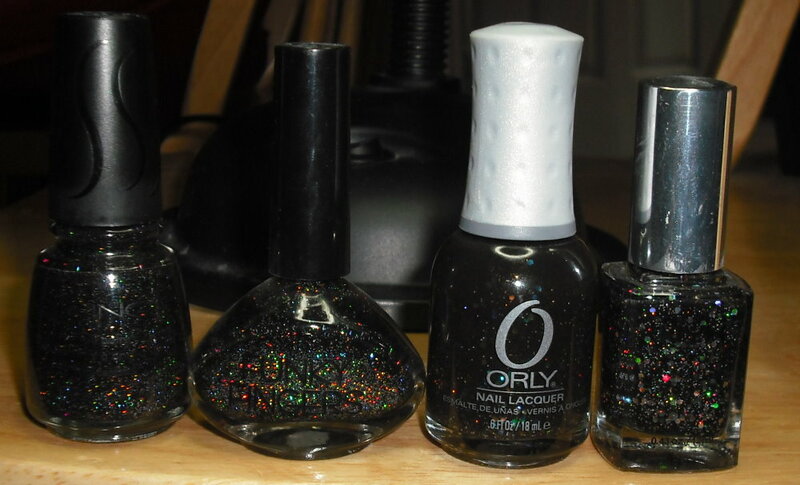 Oooh, love that franken Billions and Billions! Oooh, the Love & Beauty Gray looks nice! I really love to see bottle spam posts. 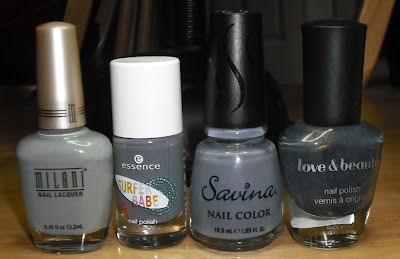 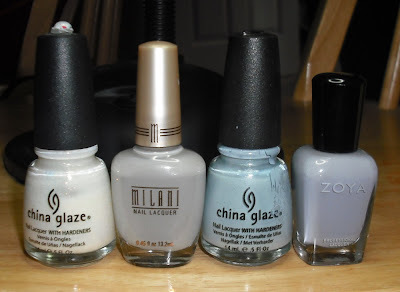 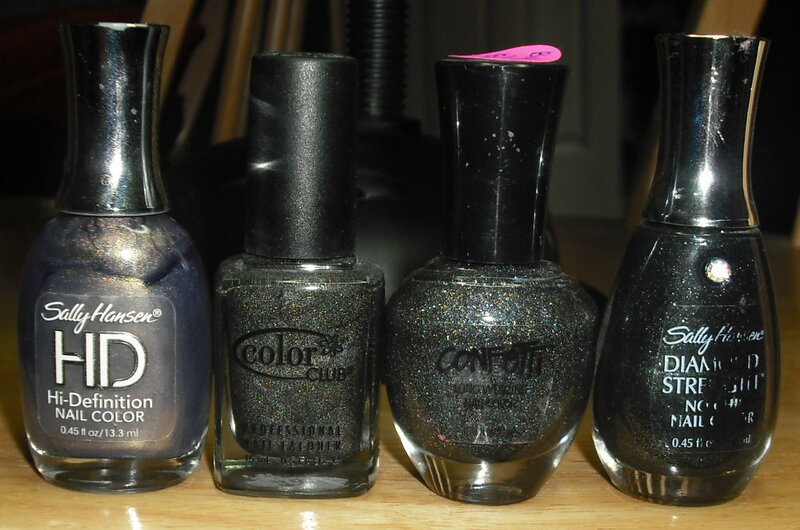 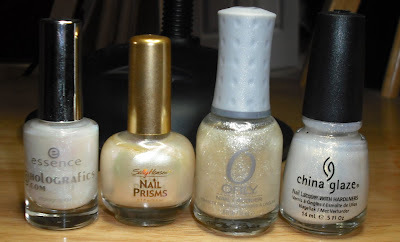 it helps me think about ones I see that have been on my wish list (you get different feelings seeing the nail swatches compared to bottles next to other in the same hue that maybe you have. 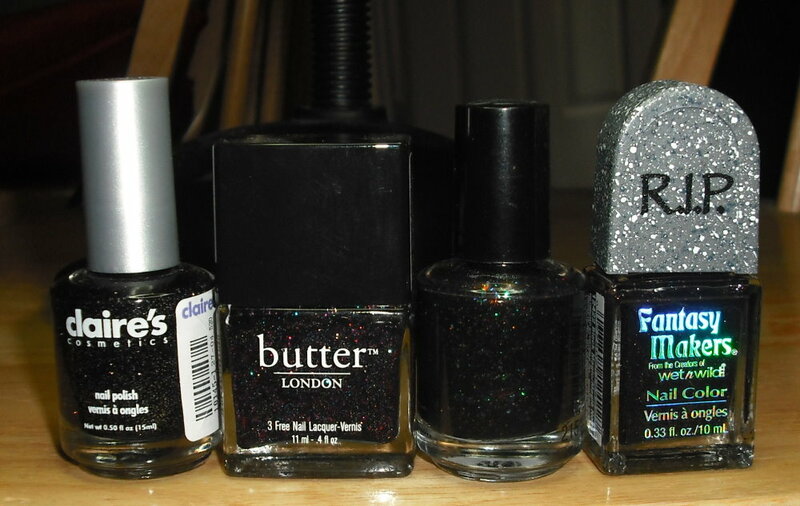 Of course I want them all always when I fall in love and pick them out typically!